Q: How did your time at Riverside City College prepare you for your time at Texas Tech as a player? A: My time at RCC prepared for Texas Tech because it taught me how important practice was as well as taking constructive criticism into perspective to make myself better. It also showed to me how important team chemistry was all those guys from that team are like brothers to me it was a special bond with each guy on that roster. Q: What made you choose RCC to continue playing football? A: Eddie Lackey and I left to Northwood University a Division-II school, the only two freshmen to play, (we) didn’t really like our current situation. Heard about the success from all the way out there, Eddie talked to Ryan Hofmeister, I talked to Sadale Foster then we had one phone call with coach Darrin Chiaverini and our minds were made up. Q: That’s right I do remember hearing about that from coach Tom Craft last year. What was it like as far as an overall football program at Northwood University compared to RCC? Was there any pressure more or less to perform at one program compared to the other? A: Well the RCC staff was more put together and confident in their coaching, but not to me I felt like. The pressure was on myself more then anything, and I felt confident in my abilities. Q: When you began to attract interest from Division-I scouts, such as Texas Tech, what went through your mind? What made you decide on Texas Tech over other offers you had? A: I was just thinking all this faith, prayer and hard work is finally paying its ends. It was definitely humbling and they were the biggest conference and I couldn’t past that up. 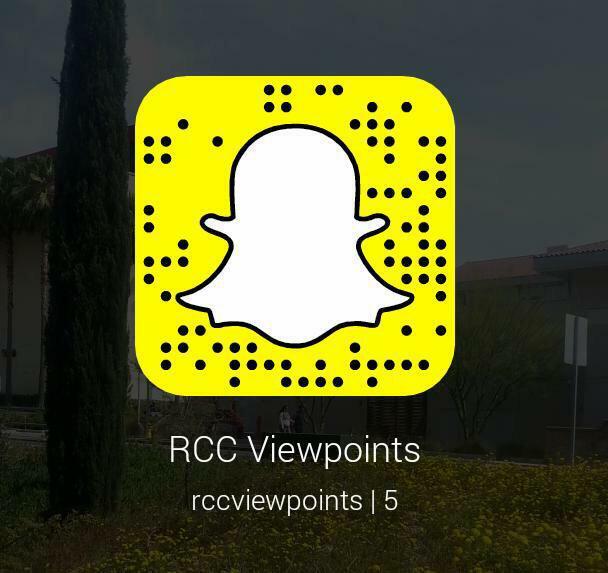 Q: What were among some of your favorite games and experiences while at RCC? A: The game against College of the Desert that year was the first time we took the first punch instead of giving the first punch like we did all year so it was a bit of shock until we settled down and played our game. Mt Sac was probably the most anticipated because Coach Craft was a former coach there and we were trying to make a statement. The bowl game was a bittersweet feeling it was fun but also the last time ever playing with that group of guys. Q: You finished your career with an undefeated season at RCC in 2011, which really has set the pace for the football program going forward. What do you think of the success RCC has had under Coach Craft and his coaching staff? A: I think they have a lot of experience and make schemes and calls based off the talent they have that year. Overall it’s a great group of guys that will get the best out of you if you allow them to. Q: One coach you mentioned earlier was Coach Chiaverini, who has recently joined the Texas Tech family after some time at RCC, what do you think of Coach Chiaverini and what he has to offer to the Texas Tech program? A: He’s going to bring that extra energy and commitment to special teams that they need. To me playing under him at RCC, he is a special teams guru. Q: Texas Tech seems like a common landing spot for RCC Tigers with Coach Chiaverini and incoming offensive tackle Dominique Robertson joining for the upcoming season…What was it like going to Texas Tech with familiar faces and RCC teammates like Bruce Jones and Sadale Foster? A: It was great, made the transition easy and always had a piece of home with me. Q: Now that your playing career is coming to a close at Texas tech, what is next for Will Smith? A: Well we will see what’s in store in this next few weeks with this draft approaching. Q: What has the experience been like leading up to the draft and how do you feel you did at your pro day? A: I feel I did a pretty good job at pro day and the experience to the draft is an uncomfortable experience, teams call that you don’t hear from again, some call and continue too. In the meantime it’s the longest waiting game of my life, worse than a kid on Christmas Eve. Q: What are some positive qualities about your game on the field? Also, what are some parts you think you can improve on as you prepare for the next level? A: My best qualities are my effort and communication skills on the field. Parts (of my skills) I need to improve on I would say is to be more physical with my hands. James H. Williams’ interview with NFL Draft prospect Will Smith.